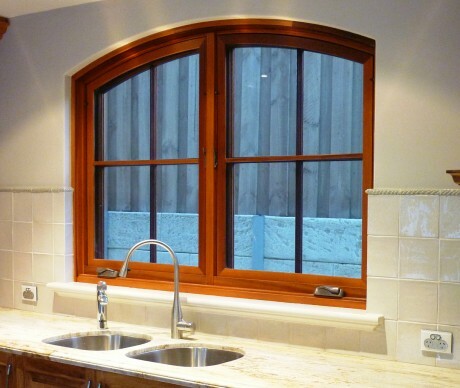 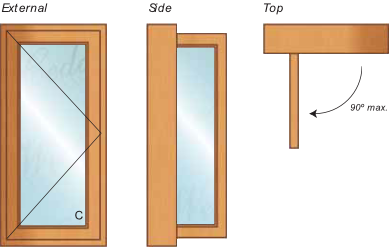 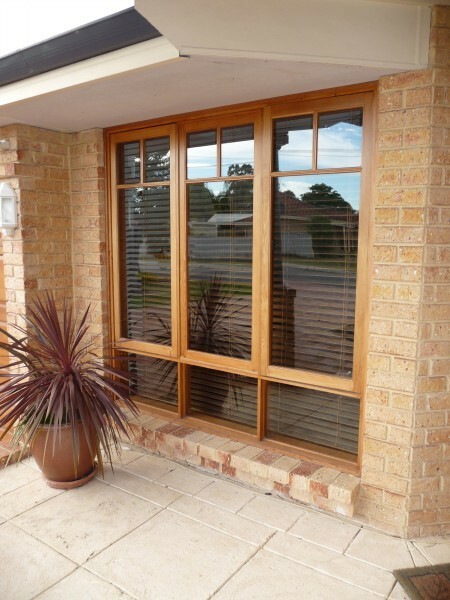 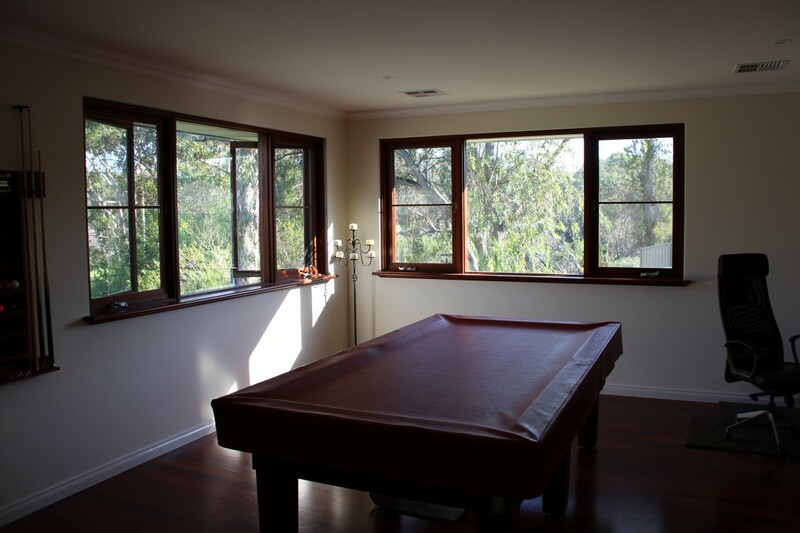 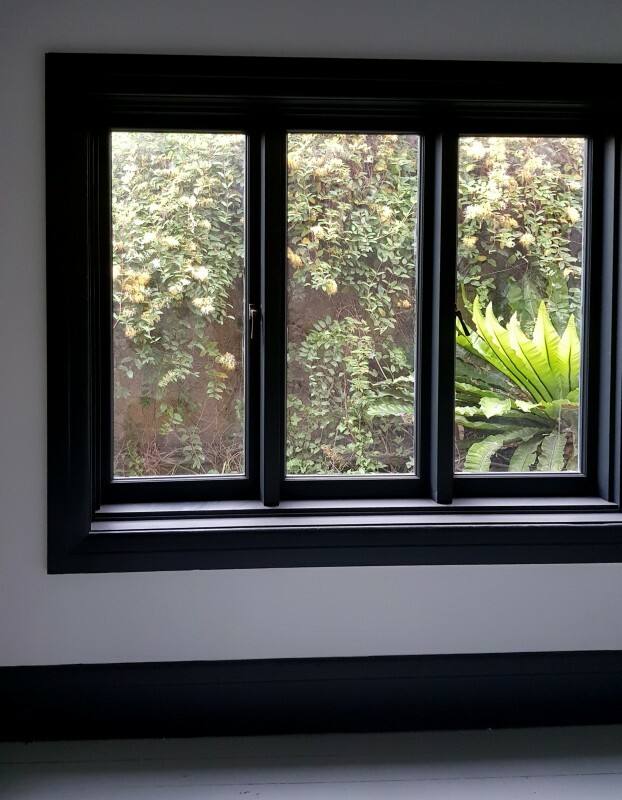 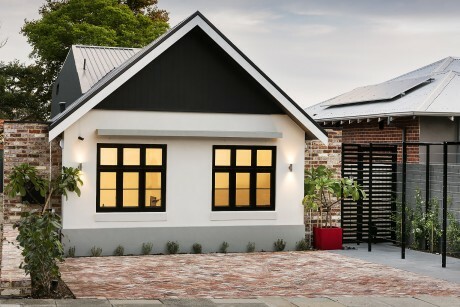 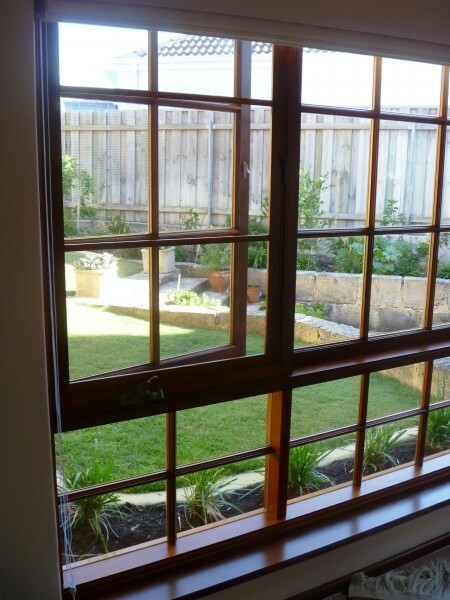 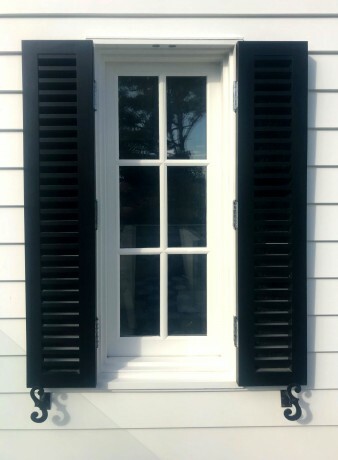 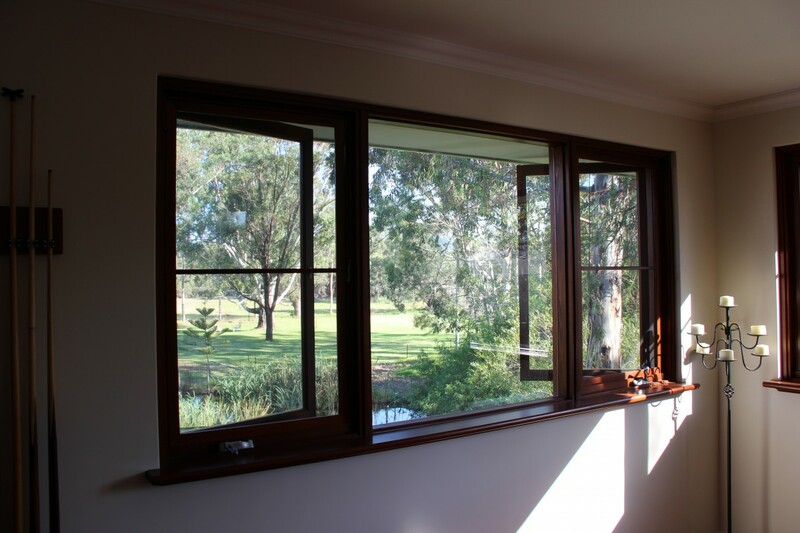 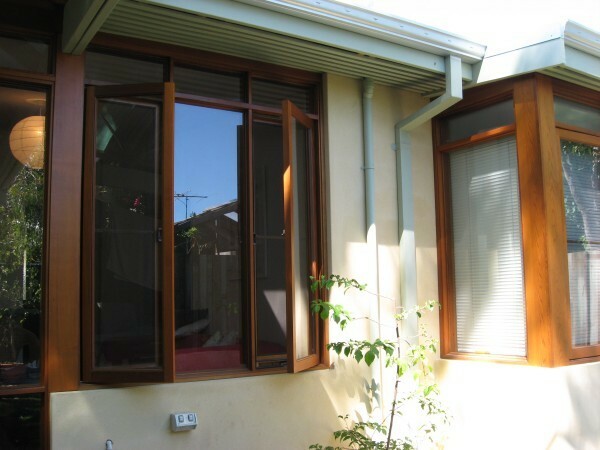 Casement windows are hinged on one side and open up to 90° to direct fresh air into the room. 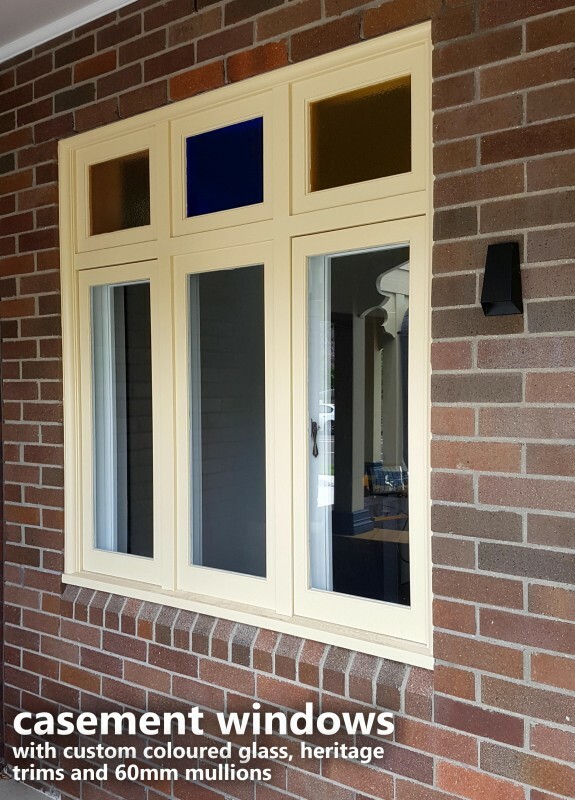 Our side-hung casement windows are used extensively to provide solutions where the greatest degree of ventilation is required. 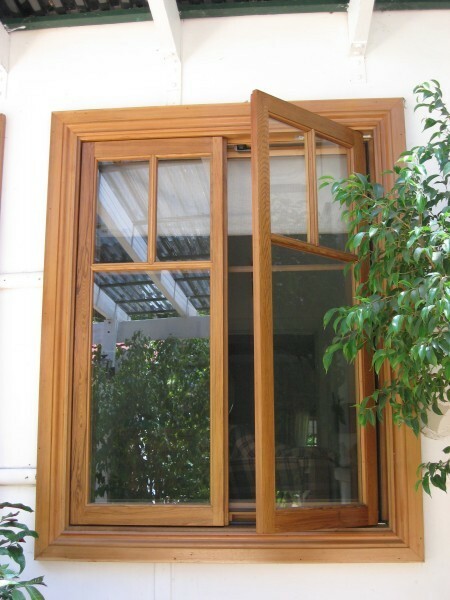 Our casement windows feature a premium "easy clean" mechanism with a quality winder for ease of operation. 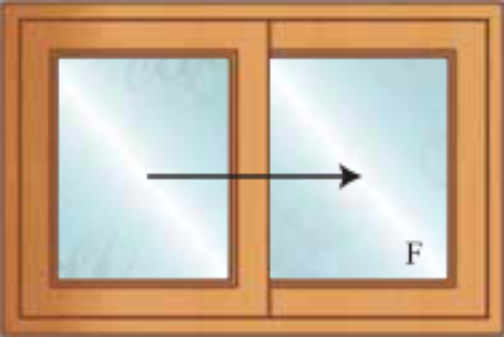 The sashes can open up to 90 degrees to allow access to both sides of the glass. This means that both sides of the window can be cleaned from inside the building, which is particularly useful for upper level windows. 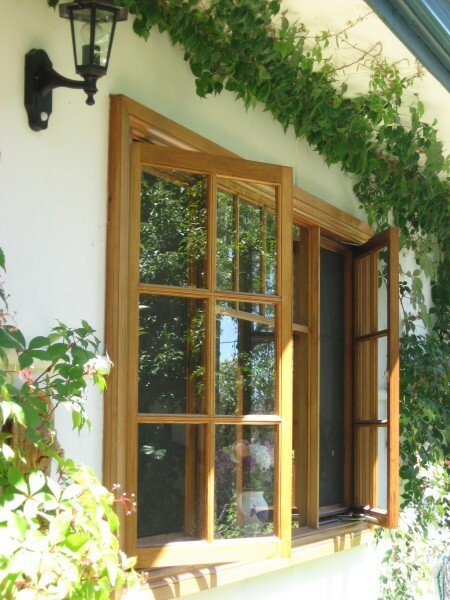 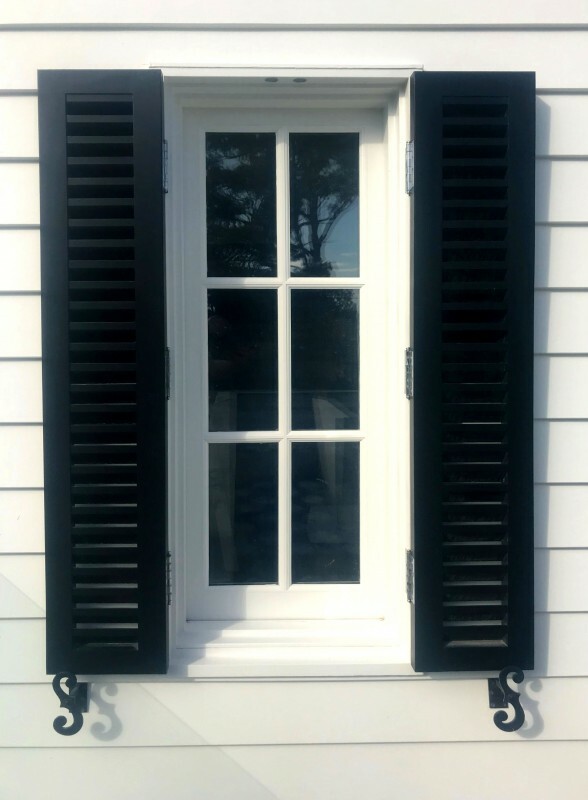 Cedar West can also supply casement windows with classic detailing such as friction stays or traditional hinge options, glazing bars or heritage-style hardware. 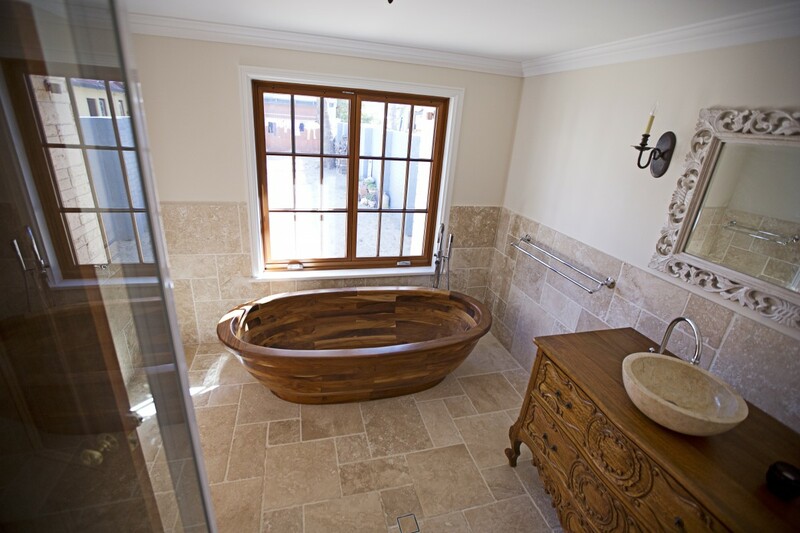 Contact us to discuss your requirements and find out how we can assist you. 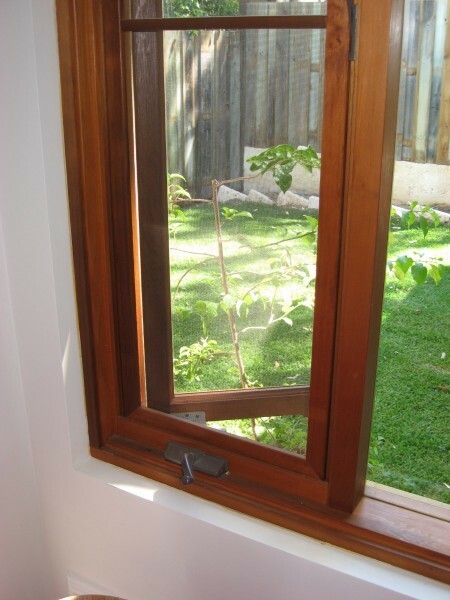 Superior quality "easy clean" mechanism supplied by Truth Hardware. 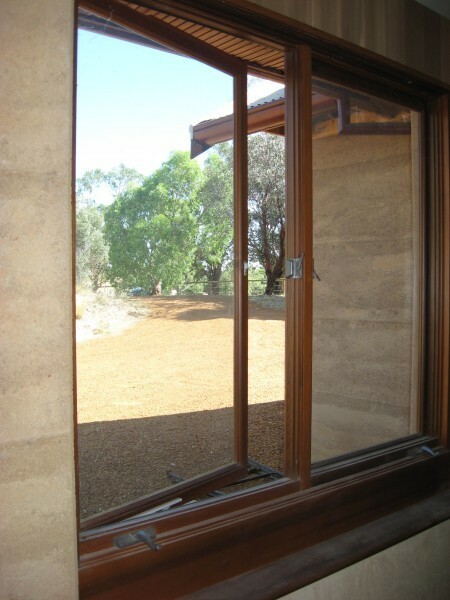 Windows open to 90° for excellent ventilation. 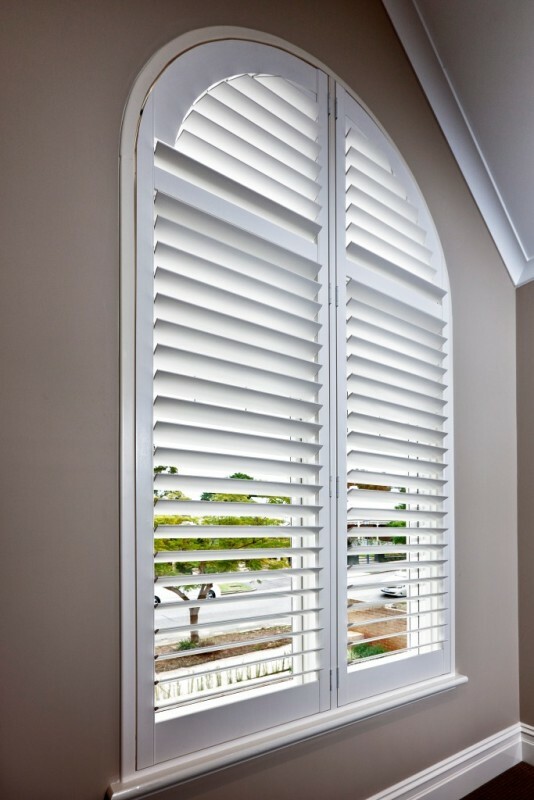 Winders are available in white, brown, black, gold or satin natural. 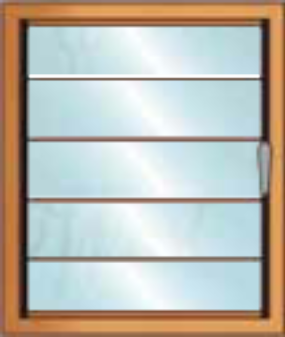 Teardrop latch available in antique brass, antique copper, black, chrome polish, polished brass or satin natural. 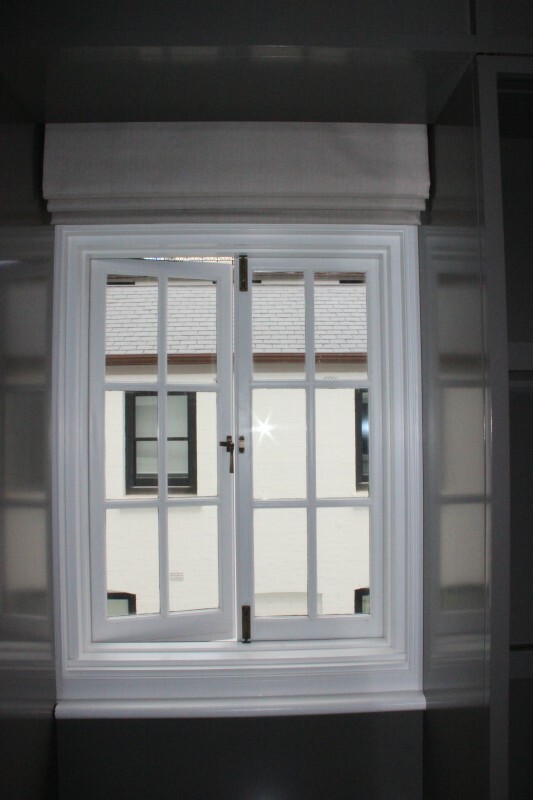 Maximum sash width 800mm. 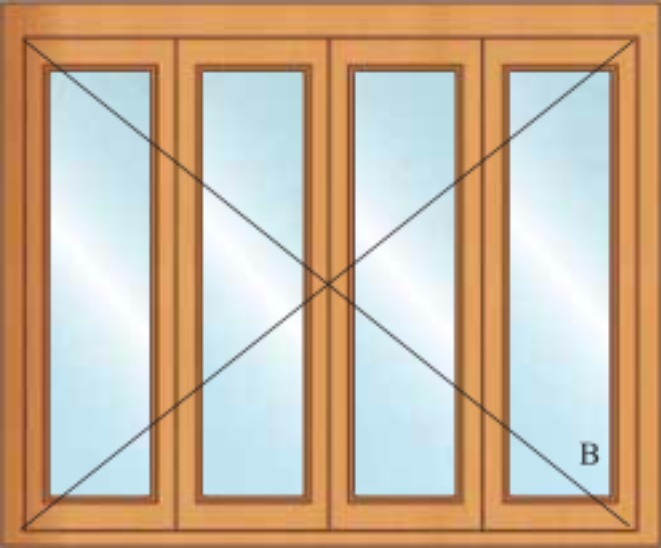 Maximum height 1600mm. 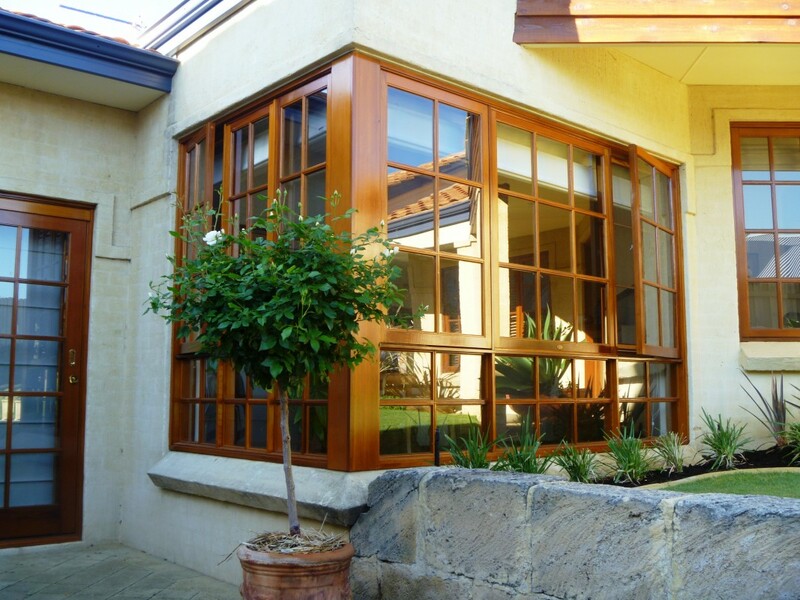 Available in a range of glazing styles, with weather seals included as standard. 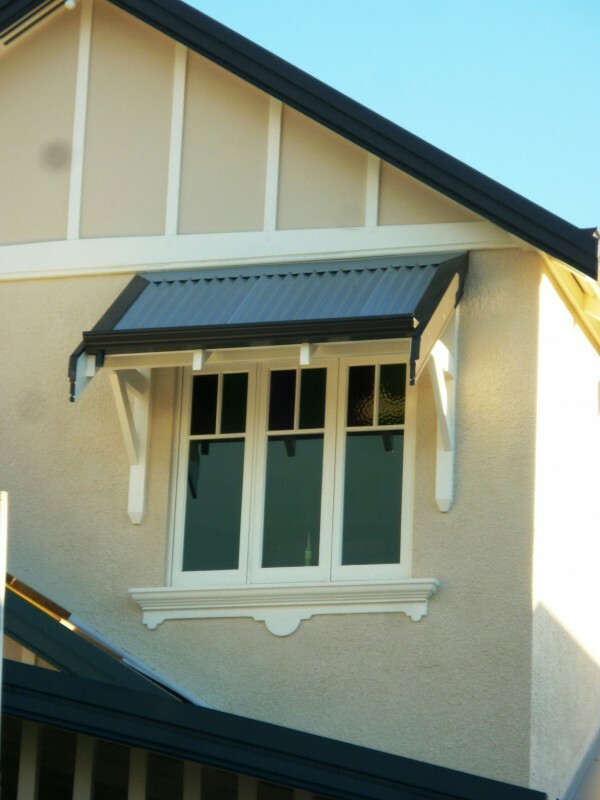 Heritage detailing with push-out sashes and traditional hardware (eg friction stays or heritage-style hinges) available on request. 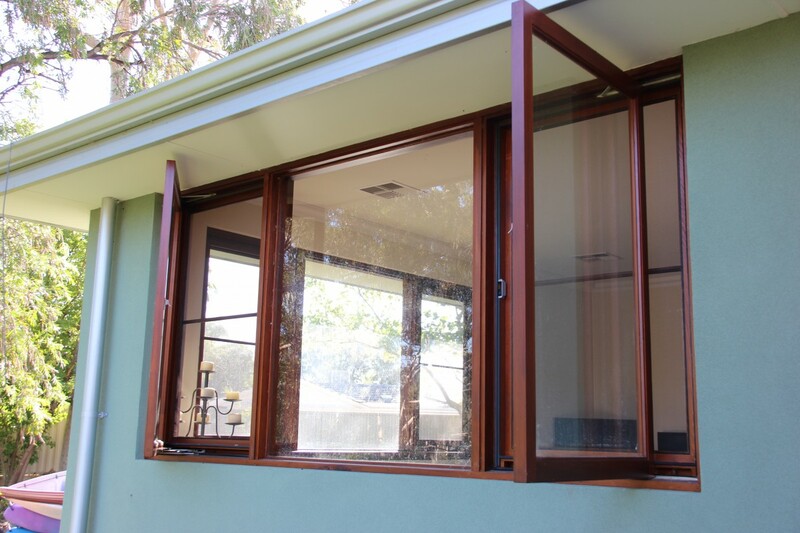 Timber internal flyscreens optional. 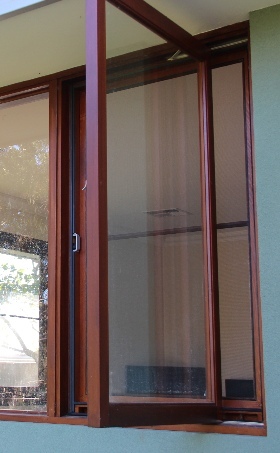 Hinged flyscreens optional. 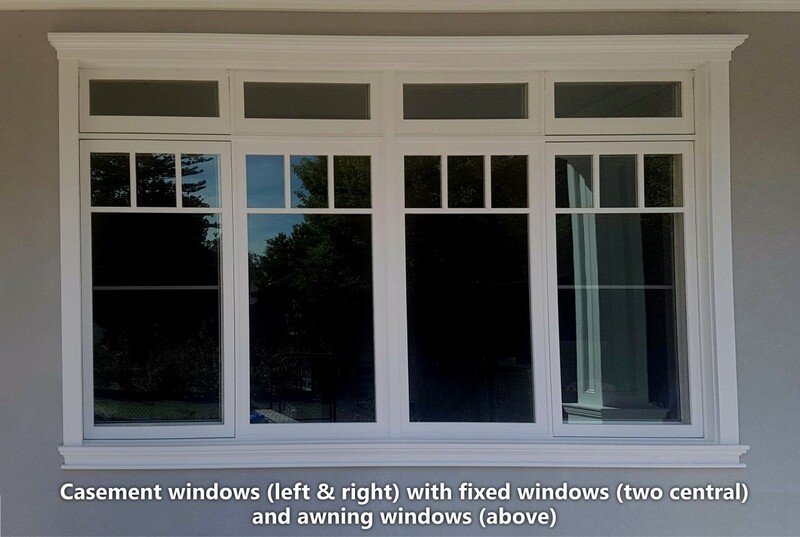 Inward opening available (with traditional hardware).